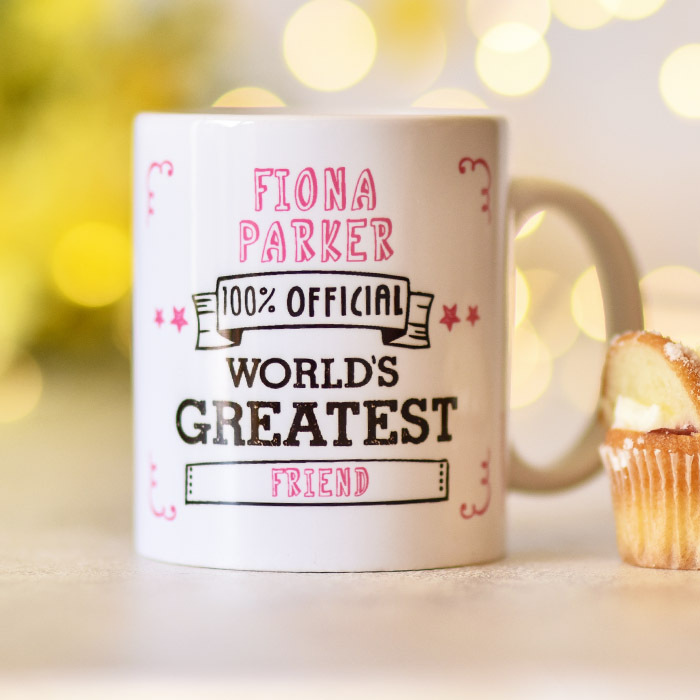 Whatever you appreciate her for, let her know that she's simply the best with this fantastic personalised mug! 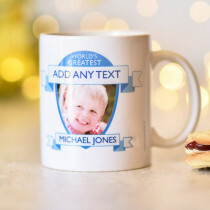 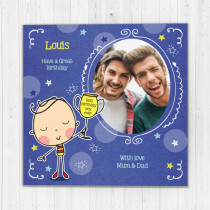 Whether she's the greatest Mum, Grandma, sister, or the best friend, add your own text message for the ultimate personalised gift! 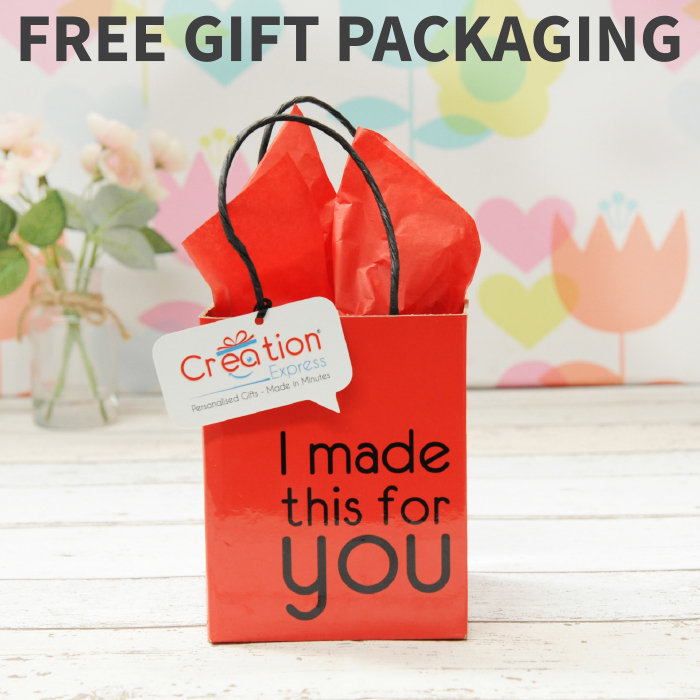 Fully dishwasher safe, with a high gloss finish, this custom mug is the perfect present for any occasion!